What can I do with coin collections? 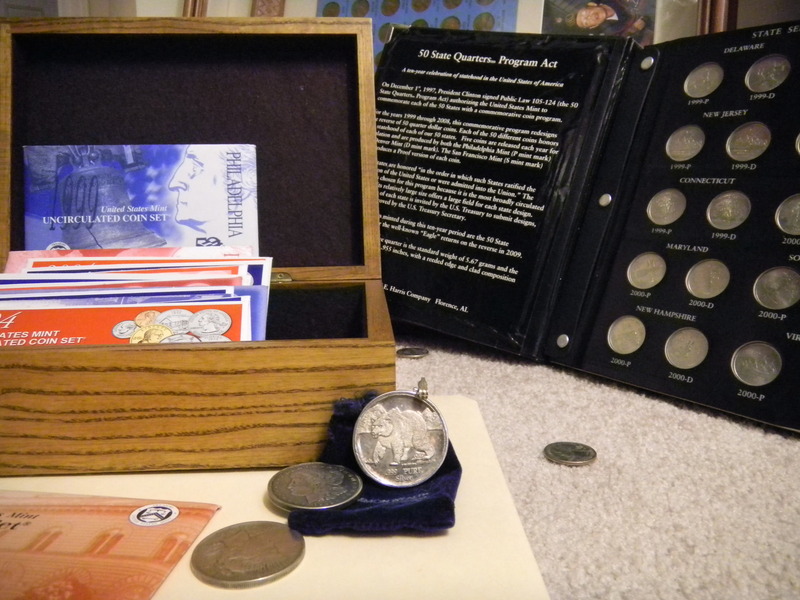 Coin collections are fun…for awhile. If you’re ready to part with yours, here are 4 resources to donate, sell or auction your coins, after you get them appraised online. Taber Numismatics offers free appraisals and shipping for your coins and precious metals. Heritage Auction Galleries will auction your rare coins for you on a consignment basis. Email Coin Resource your “sell list” and they will let you know the price they are willing to pay. 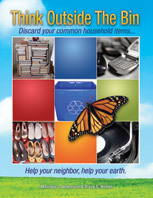 If you’re interested in donating your coins to a good cause, check out a great “Social Recycling” opportunity from Think Outside the Bin here, on an earlier post. This entry was posted in Coins, Coins, Collections, Think Outside The Bin and tagged appraise coins, auction coins, coin collections, Coin Resource, Heritage Auction Galleries, postaday2011, sell coins, Taber Numismatics. Bookmark the permalink.